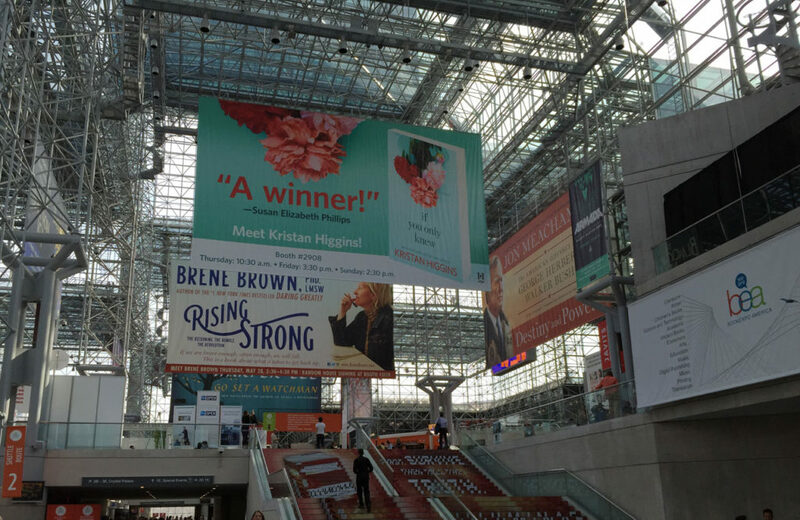 Your primary goal as an author at a book fair should be to find the best fit between the book you’re pitching and the publishing companies at the show. That way, your goals are aligned with the agents and editors who are there. I try to get as much information as I can about what publishers are looking for in their various imprints and what makes a book in their market successful. For example, I found out that most cookbook publishers will only take on a book that has scrumptious photographs of food; they know books showing a visual of the finished recipes sell far better than cookbooks with few or no photos. Publishers Fight E-Book Piracy, Is It Enough? Somewhere I had assimilated the advice, “Those that download an ebook without compensating the author wouldn’t buy it anyway. So you’re not losing sales, but hopefully, you’re gaining free publicity.” Publishers are now taking ebook piracy seriously. And the problem deserves a closer look. As author Sheri Qualters points out in her article, “Publishers Mount Strategies to Target E-Book Pirates,” (The National Law Journal, March 13, 2012. http://bit.ly/epiracy), the file size for ebooks are significantly smaller than movies and music, making it even easier to store and move ebooks. According to the article, “In 2007, there were 147,000 e-reader sales, compared with an estimated 18.7 million in 2011 and a projected 23 million this year, according to the Consumer Electronics Association.” That’s a 22.8 million increase! The market continues to grow. Qualters cites a case in Germany where, “…two services operated an illegal internet library where more than 400,000 e-books could be downloaded for free… estimates that the defendant operators might have earned about $10.6 million from advertisement revenues and sales of premium accounts for the pirated content during their roughly one year of operations.” This shows the high stakes in the fight against piracy. Now some publishers are going after the big offenders, sending a signal that there are consequences to piracy. Will they be able to stem the theft as the market for ebooks increases? Wonder if ebook publishing is for you? If you’d like help developing your publishing strategy, call me for a 15-minute, no obligation, consultation. 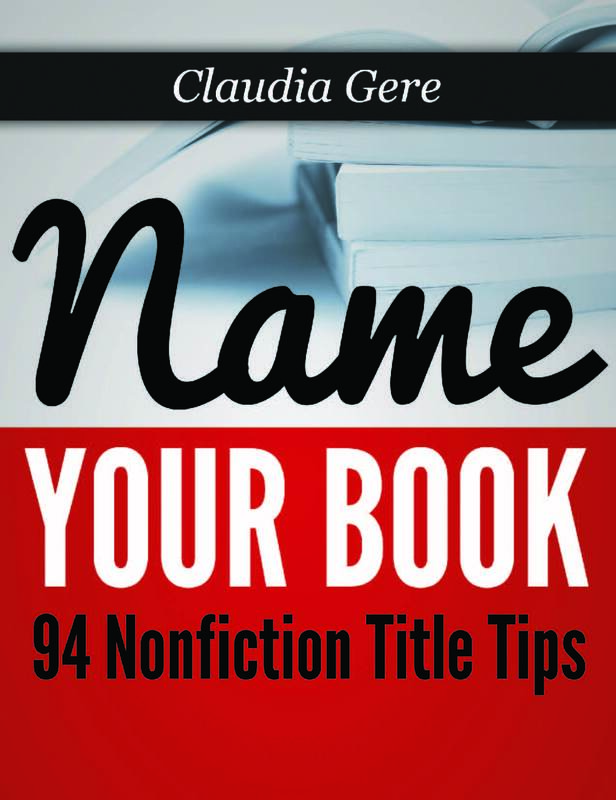 Looking for Help with Your Book Project?